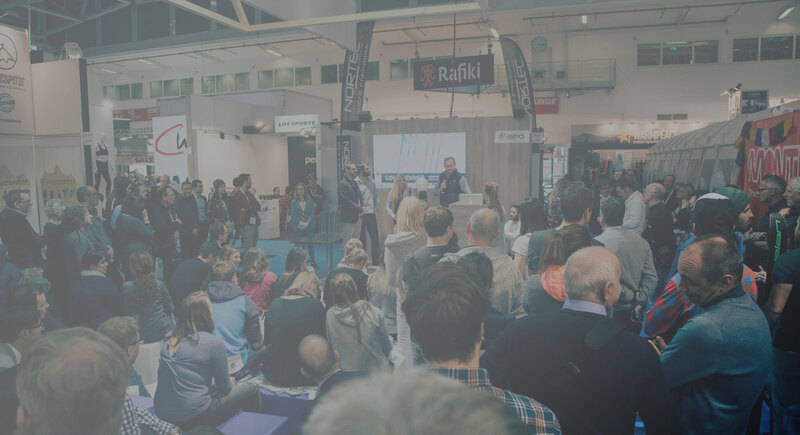 Every year, the best names in sporting goods manufacturing come together at the ISPO trade fair in Munich. At every ISPO, a large independent jury panel chooses a range of products from six categories to award the distinction of the ISPO Award, and the even more prestigious ISPO Gold Award. Both the ISPO Award and the ISPO Gold Award are exceptional honors: Winners are chosen from several hundred entries annually by a neutral panel of sports and sports business professionals. The winners serve as a premium selection; a reference around which retailers can choose their product ranges for the upcoming season, and which consumers may use as an argument in their purchase decisions. 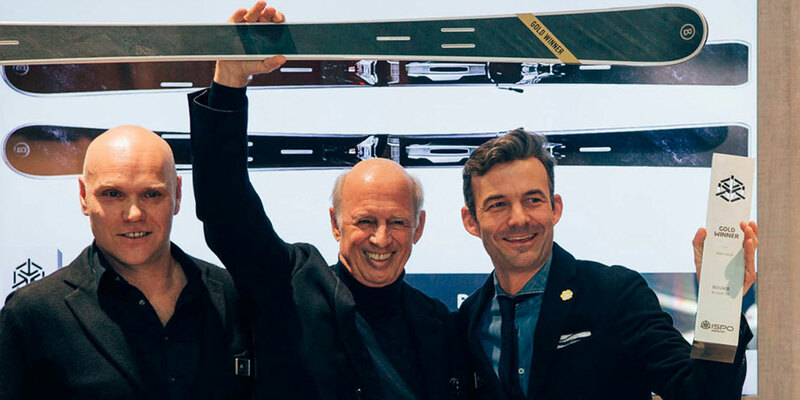 The winner of this year’s ISPO Gold Award for “Ski on Piste” was none other than Bogner’s “B-Light VT” ski, made in cooperation with INDIGO. The prototype was submitted to the ISPO Award jury, and the state-of-the-art piste ski will be available to the public in Winter 2017. By combining a series of technological innovations, the B-Light VT achieves a perfect torsional stiffness-to-flex ratio without making any sacrifices in terms of material thickness or lightness. All together – including bindings – the skis weigh just under five kilograms. The basis of the skis is an architecture of eight vertical, titanal “strings” running through the skis. A double-string runs through the middle, forming the flex line of each ski. On either side run two more separate strings, which support the skis’ stability. The outermost strings provide strength to the edges. Surrounding the strings is a patented bamboo-composite core, which helps account for the B-Light VT series’ strength, flexibility and lightness. As Frank Wörndl noted: “Bogner wouldn’t be Bogner if they didn’t do something extra”. Sealing everything in, the B-Light VT skis feature a scratch-resistant fossil outer surface with stainless steel inlays.